Irvin Mayfield on First Lady’s Guestlist for State of the Union TONIGHT! 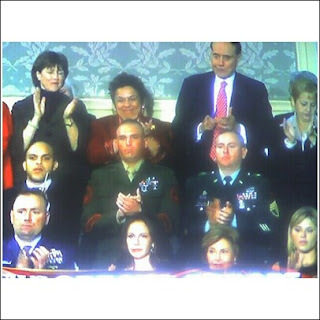 Irvin Mayfield was a guest of the First Lady in her box during the State of the Union Address tonight. Read the press release HERE.